Perhaps what Pennsylvania Attorney General Kathleen Kane needs is an asterisk – a footnote, or some other kind of small explanation of her current situation. 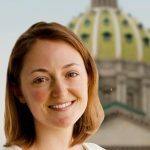 That’s what one legal ethicist advised in testimony Tuesday to the state Senate committee considering Kane’s removal in light of her law license suspension last month. Beth Weisser, a Fox Rothschild partner who represents lawyers in disciplinary proceedings, said even continuing to use the title of attorney general is “problematic” for Kane, because lawyers are supposed to stop giving even the impression they can practice law when their license is suspended. The Senate committee plans to hear next from the attorney general’s top deputies at a hearing scheduled for Wednesday. 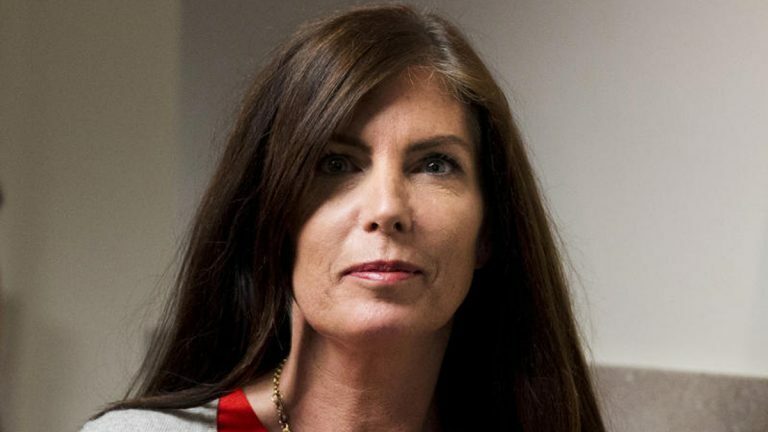 In subpoenaed documents provided by Kane last week, top lawyers in her office advised her that she could expose her staff to disciplinary action if she practices law while her license is shelved. Another legal expert who testified Tuesday said Kane is required to name a supervising attorney while her license is suspended. The Senate panel has received no evidence she has done that. Kane’s spokesman did not immediately return a request for comment on the attorney general’s designated supervising attorney.